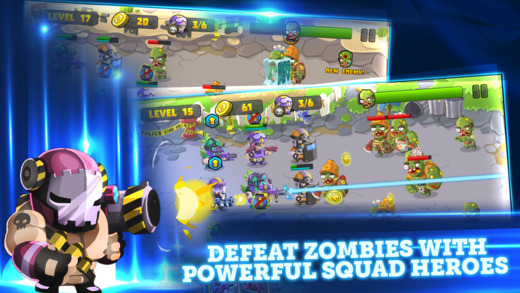 Best Addictive Defense Unity 3D Game – Ready To Publish!!! The Special Squad have elite and brave soldiers. 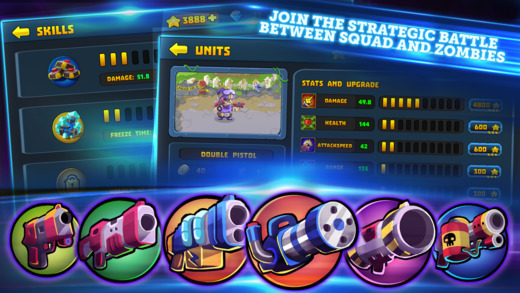 Each soldier has different skill and strength, constitute a strong team can defeat everything. Support many platform: iOS, Android, OS X, Window. This is a completed game designer, sound, effects, game-play, full map, full resource, full animation. Easily customize: you can easily customize anything(Units, Enemies, Quests, Levels…) with Unity Editor and full document. 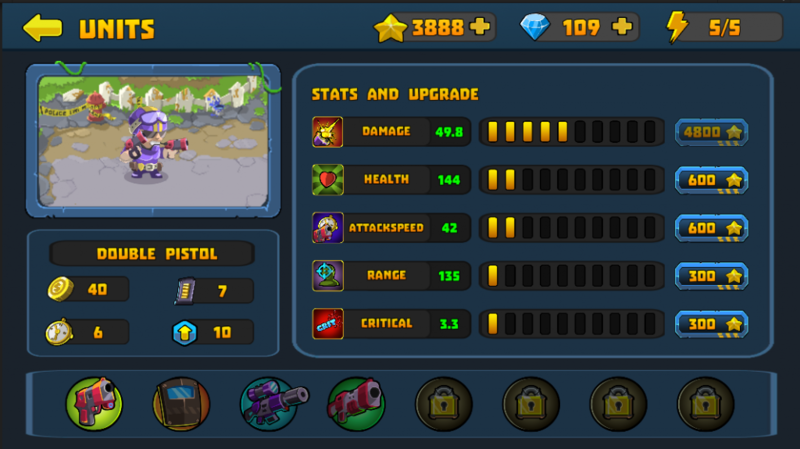 Over 40 level were designed very good, you can easily create new level with Editor. Get Free Reward: Player have to watch video to get reward (every 15 minutes). Get Daily Reward: Player have to Share Facebook to get reward. 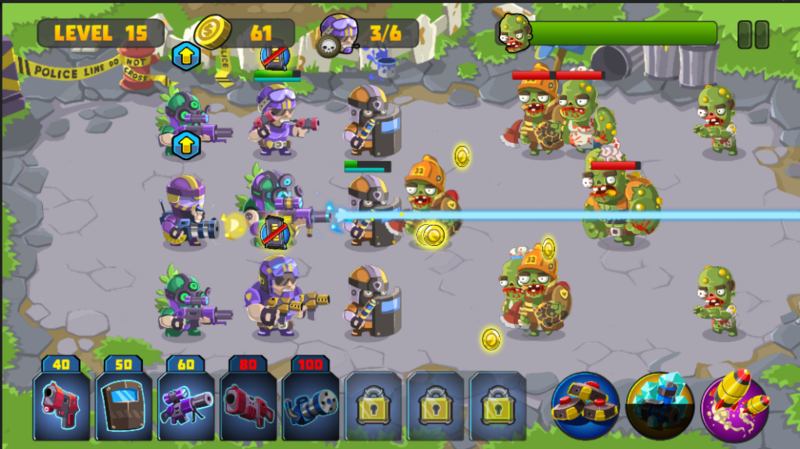 A lot of In-App Purchase: Player can buy Gem and Gold using IAP. Smart Advertising: You can edit when and where ad will be shown. (Admob with Banner and Interstitial, UnityAds). Diversity Quest Systems: each quest will never end. It will always increase after completed. Local notification: When full energy, can get reward and after 2 days if player don’t login game. 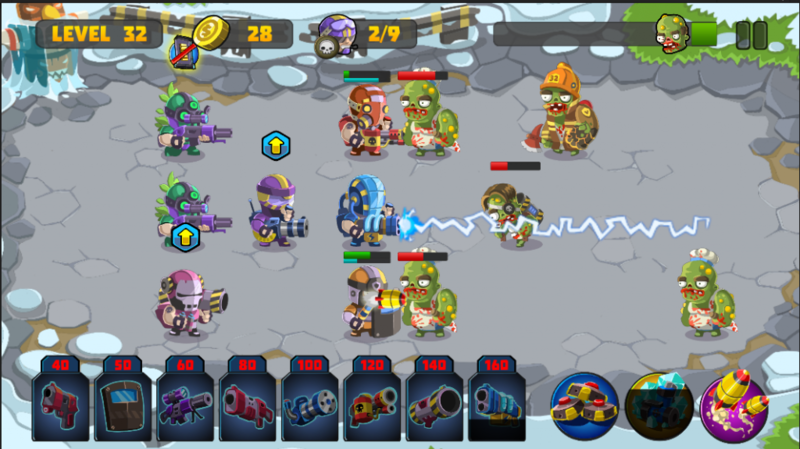 Energy system: Player have to use 1 Energy to play each level. 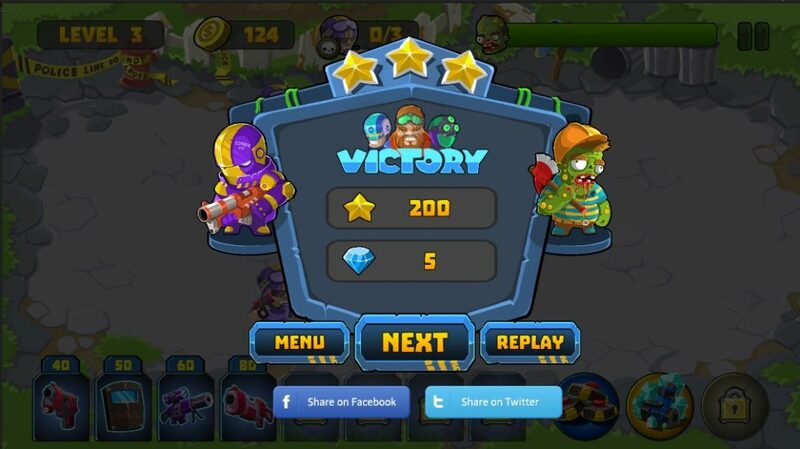 Energy will be refill in some minutes and the time to refill energy will increase after each level. Anti-Cheat: Player cannot cheat or hack the game in anyway. Player can buy Energy by using Gem or Invite Friend. Game were designed perfect (feedback from player). You should play the game to get the best experience. The Customize is very easy. The instruction is both document (included in project) and video. 8 soldier with different skill and strength. 3 skills you can using. There are many diversity quests to earn more gold and gem. Get your free ward every day. Over 40 level. 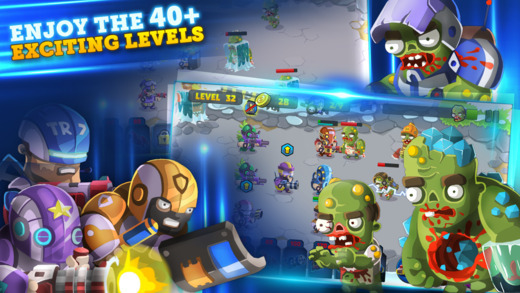 The difficulty of each level will be increased, requires you must have a great skill to complete. 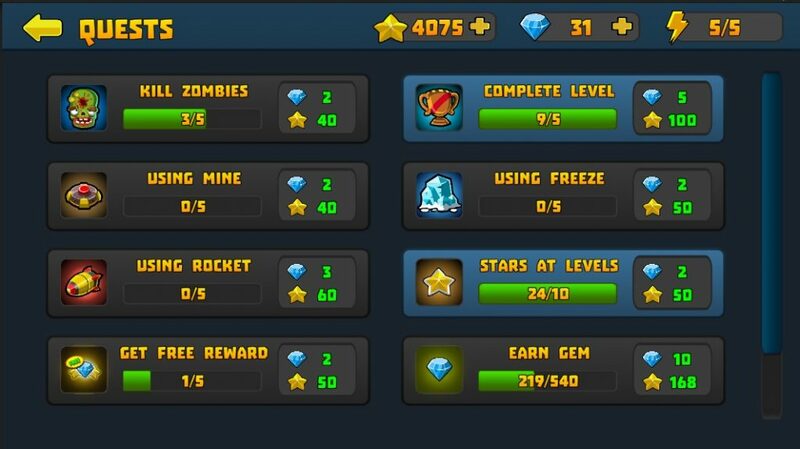 You will get gem and gold after complete each level, the reward will be increased after each level and you will get more reward if you complete the level with more star. 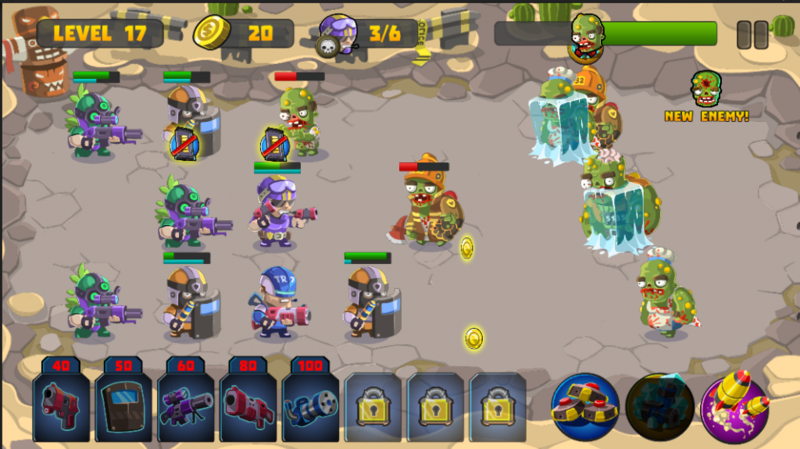 With the library system, you view detail of zombie’s information, this will help you have reasonable tactic to kill every zombie.